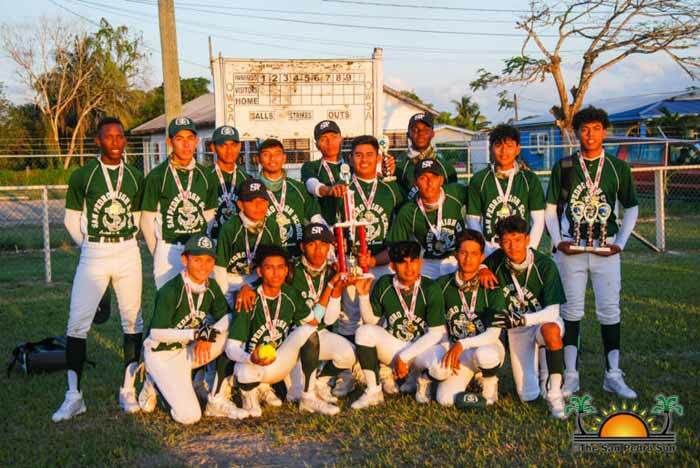 Both the male and female softball teams from the San Pedro High School (SPHS) captured the championship at the National Secondary School Sports Association (NSSSA) Northern Softball Regional on Saturday, March 17th. 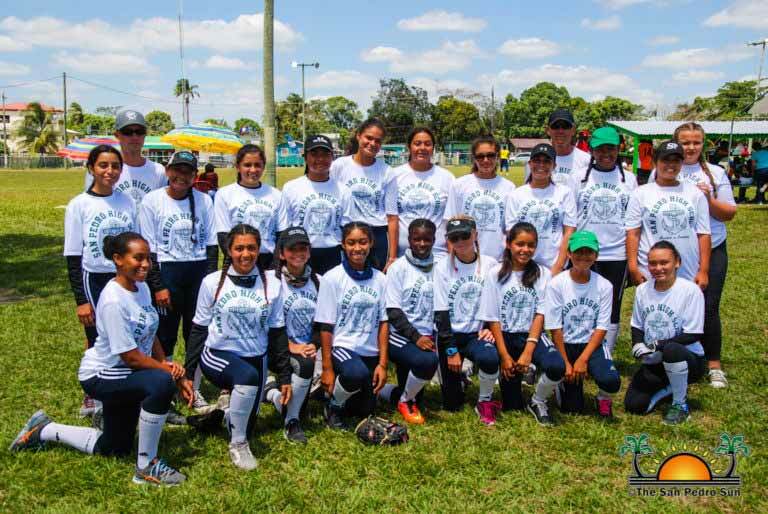 The tournament took place in Corozal Town, where the SPHS teams joined the male and female teams from Belize Rural High School (BRHS), Orange Walk Technical High School (OWTHS), Corozal Community College (CCC), and Escuela Secundaria Technica Mexico (ESTM) for a full day of softball competition and the chance to represent the northern region at the NSSSA National Tournament. For their part in their teams’ momentous victory, Blanca Velasquez and Christian Orellana were respectively awarded the Most Valuable Player (MVP) titles. Velasquez and Orellana proudly accepted the honor, dedicating it to their colleagues and school. The SPHS male and female softball teams will be representing the island and the northern region at the NSSA National Championship on Friday, March 23rd and Saturday, March 24th in Orange Walk Town. SPHS male softball team champions of the 2018 National Secondary School Tournament! SPHS female softball team sub-champions in the female division! The San Pedro High School (SPHS) male and female softball teams returned to the island as champions and sub-champions, respectively, from the 2018 National Secondary School Sports Association (NSSSA) Softball Nationals. The tournament took place in Orange Walk Town from Friday, March 23rd to Saturday, March 24th at the People’s Stadium where the best secondary schools from the north, central and south regions of the country convened for a weekend of fun and intense competition. Immediately after, individual awards along with trophies and medals for the winning teams were presented. SPHS players shone with awards at the short ceremony. Aaliyah Pilgrim was awarded for the Most Stolen Bases, while Sueny Vasquez was recognized for the Most Strikeouts. Christian Trejo took the prize for the Most Runs Batted In, while Christian Orellana scooped the Most Wins, Most Strikeouts, and Most Valuable Player (MVP) prizes. The San Pedro Sun joins the entire island in congratulating the SPHS male and female softball teams on a job well done at this year’s Softball Nationals.